Growing up in traditional Mexican family in Racine, we’ve consistently been a part of our large recurring family gatherings. Food was always the centerpiece of attention and seemed to the best way to bring every one of us to the table. Since the late 80’s, our family has been a part of the Racine/Milwaukee restaurant scene, beginning with the Golden Phoenix, then venturing off to the Los Mariachis Restaurants. My sisters and I remember much of our childhood in the front of the house helping out with small tasks, and then eventually begin to take on bigger roles as time went on. With a combination of culture and a passion for the business, we began as second generation restauranteurs to set up a plan for signature restaurants. Book our Taco Truck for your next private event! Wow your guests with hot and fresh tacos made and served on your grounds. We provide a wide variety of food options and custom tailor your requests to accommodate your needs. This restaurant is a combination of traditional and unique flavors of Mulato Peppers, Chihuahua cheese and artisan tortillas, partnered with top quality local suppliers. We love this food, and we believe you will too. 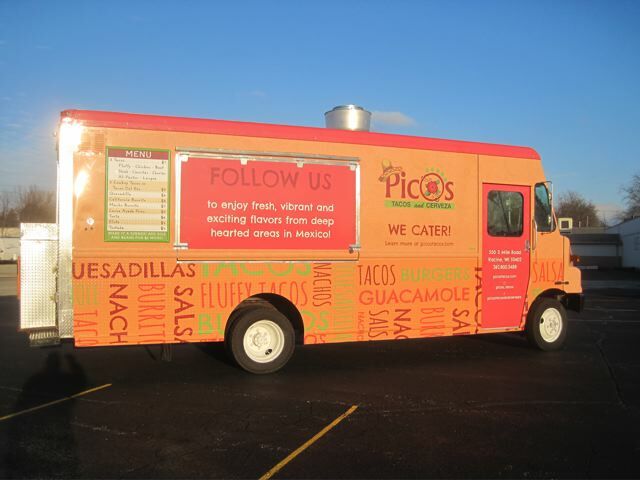 Pico’s Tacos and Cerveza aims to deliver fresh and exciting flavors of Mexican cuisine from different regions of the Mexican republic. 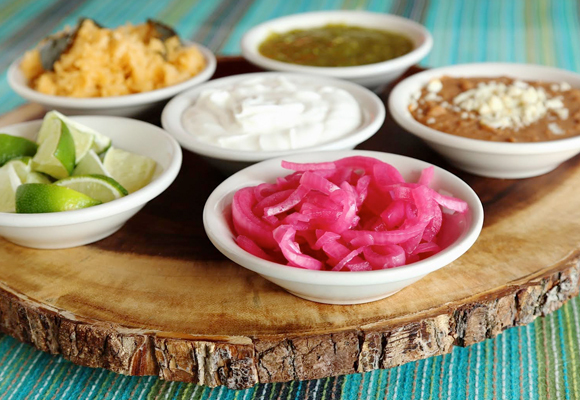 Our signature plates include a costal style escabeche, a variety of fresh and vibrant salsas, Southern Mexico style quesadillas, and Jalisco style tacos with a dash of our own character. We strive to provide a high standard of service to our guests, for everyone to have the best possible cultural experience.